All packages may be kept for up to 3-months, no refund will be given on early returns. Rentals may be extended month-by-month for an additional $35/mo, contact the boutique to do so before your return date. If you would like to purchase your rental diapers, let us know prior to your return date and we can give you a price based on the package you have. Deposits are returned in store credit, which can be spent on anything and never expires. 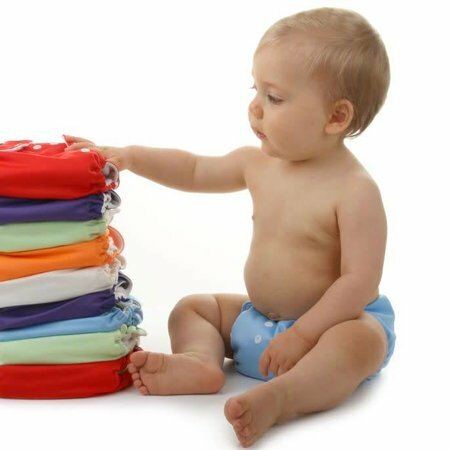 Our new and gently used diapers will help you through the first few months and gives you an opportunity test run with cloth diapering! Our rental program is less expensive than both disposable diapers and purchasing a whole stash of newborn diapers. It just makes sense for you and baby too! 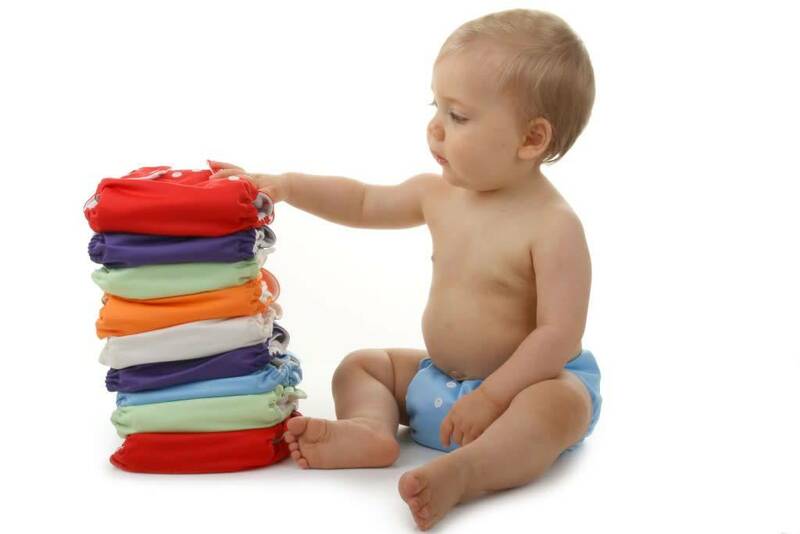 You will get 24 newborn fitted diapers and 3 x-small waterproof covers or 24 all-in-ones. Both options are the perfect diaper for newborns as they contain poo explosions better than disposables diapers. They have a snap down middle for the time period that the umbilical cord is attached so it will stay clean and dry. The diapers are sized for 5-14lbs, typically fitting birth to 3 months. Fitteds and covers: The waterproof covers will be sure to keep clothing clean and dry. The 3 covers are all that is needed because the fitted diapers keep everything contained. We try to make it as easy as possible for you because we know you don't need another thing to worry about! *Deposits are returned in store credit, which can be spent on anything and never expires. **No Coupons or Discounts can be used on diaper rentals. If a coupon or discount is applied, we will cancel your order.